Is Sarah Geronimo working on a new movie? Is Sarah Geronimo working on a new movie with Jun Lana? 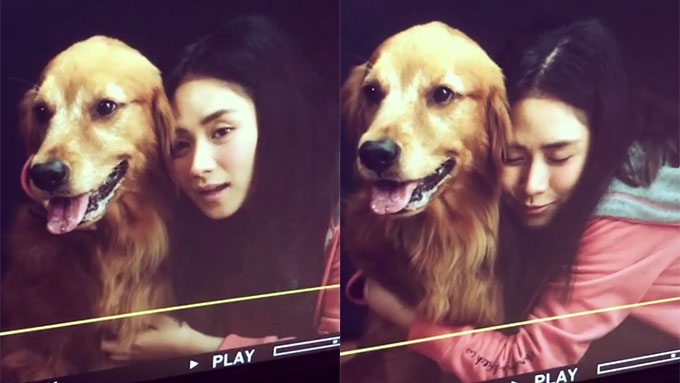 Director Jun Lana posts a teaser showing Sarah Geronimo hugging a dog. It looks like Sarah Geronimo is set to return to the big screen. Director Jun Lana posted on his Instagram account a short clip of what seemed to be a look test for an upcoming project of Sarah. The short video clip showed Sarah talking and hugging a dog. Direk Jun only posted girl and dog emojis as his caption. 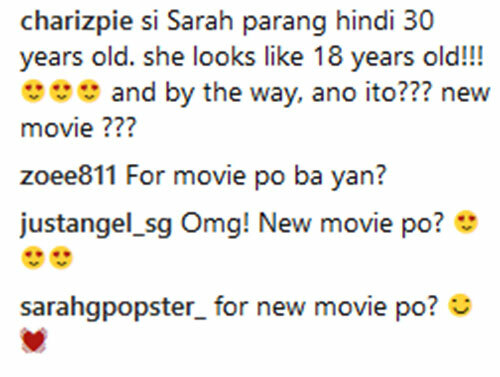 The video clip prompted Sarah's fans to ask if the clip is for a new movie starring the Popstar Princess. Direk Jun and Sarah have yet to reveal details about the project. 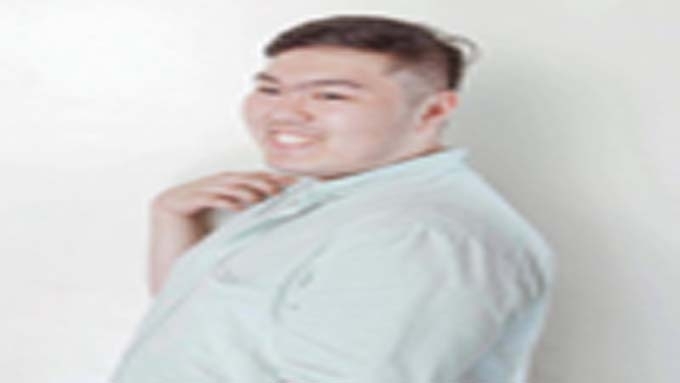 Sarah's last project was the Filipino adaptation of the Korean movie Miss Granny, shown in August 2018. Let's talk TV @jimpylosophies on Facebook, Twitter, and Instagram.